You Provide the Party, We Provide the FUN For ALL! Our Name "FUN 4 ALL" Says it ALL! 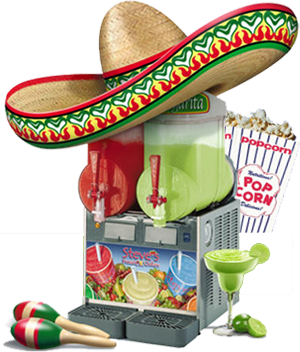 Our party equipment rentals and services will make your special event a very pleasant and memorable experience. As a family owned and fully insured company, our top priority is providing you the best in quality and safety. Our equipment is inspected, cleaned and sanitized after every use. We offer discounts to Schools, Churches, and Day Cares as well as package discounts for large Birthday Parties and Special Occasions. Let us assist you with taking the stress out of your party planning. We will be happy to provide a no cost, no obligation quote for your special event. 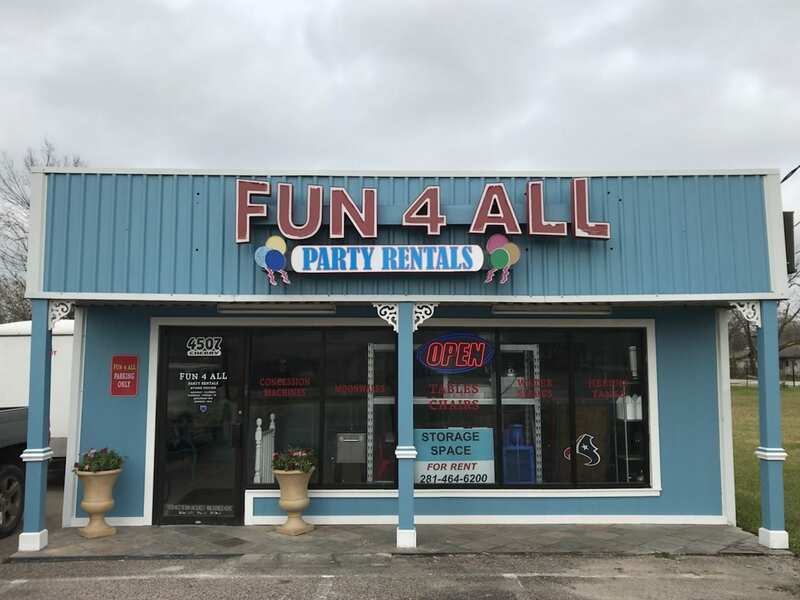 As a fully insured company FUN 4 ALL Party Rentals is accepted by all HOA associations as well as the Texas Parks and Recreations Departments. So no matter what the occasion, make it FUN 4 ALL!